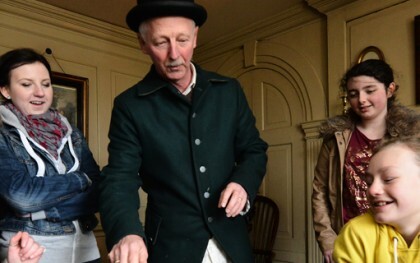 Beamish is unique – a superb living, working experience of life in the Great North offering unrivalled learning opportunities for people of all ages. 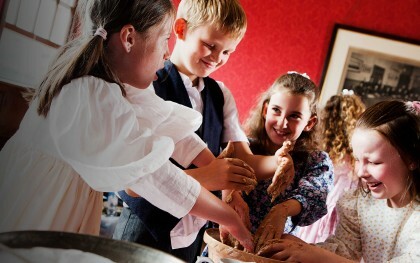 Bring classroom learning to life through hands on, immersive experiences they’ll never forget. View our selection of learning resources to help you during your visit. 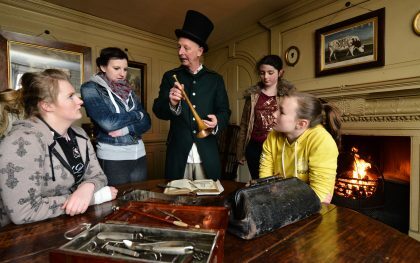 Find out here all of the information you need to organise a school visit to Beamish. 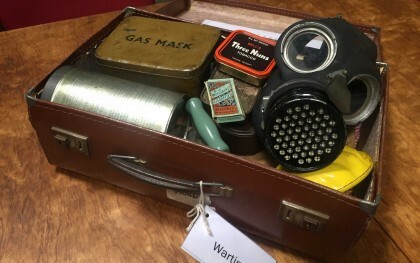 We have a range of themed loans boxes containing objects, photographs and ideas for activities, which you can borrow, free of charge, to use with your school classes. 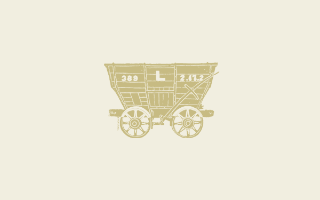 We run a number of events for teachers throughout the year. This includes networking and consultation, subject specific training and project development days.